The 6th Greek food exhibition Exptrof took place from 1 – 4 February 2019 at the Hellinikon Olympic Hockey Centre. The exhibition was a major success with more than 5.000 visitors. 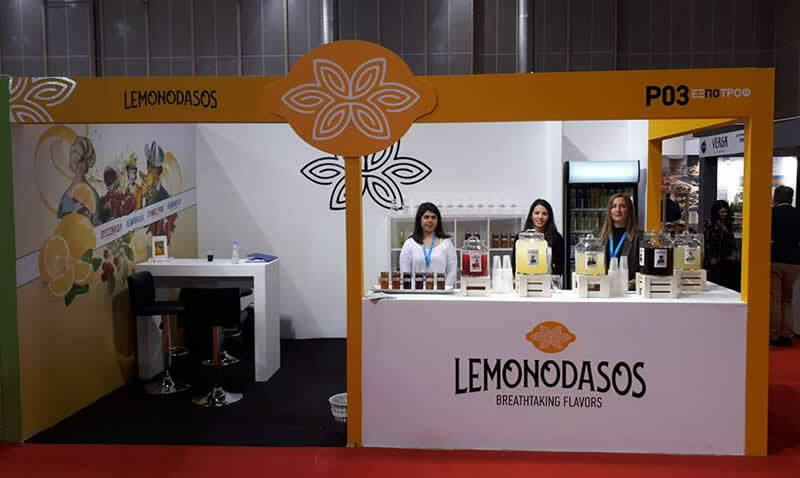 For Lemonodasos, it was the first participation in a major exhibition and presented a chance to promote the Lemonodasos juices, marmelades and spoon sweets to a wider audience.